Prescriptions with no or minimal astigmatism can be corrected with spherical contacts. For people with astigmatism, rejoice! 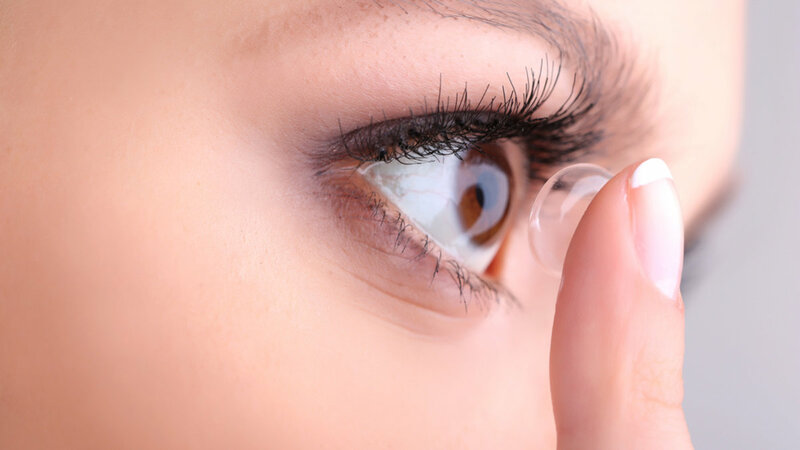 Majority of prescriptions are correctable with contact lenses. Come visit us today to see if contacts are an option for you! If you’re looking to have both your distance and near vision corrected, perhaps this is an option for you! Technology is constantly changing, so come on in and see if these will work for you. For athletes looking to excel, we suggest coming to see us to determine a special prescription just for sports. Increased visual acuities will help you see things faster and in turn, react faster. Photo credit to FreePik and MorgueFile for select photos used on this website.